Biblionix today announced that its Apollo system has an automatic update capability for the Access Pennsylvania database (Access PA). 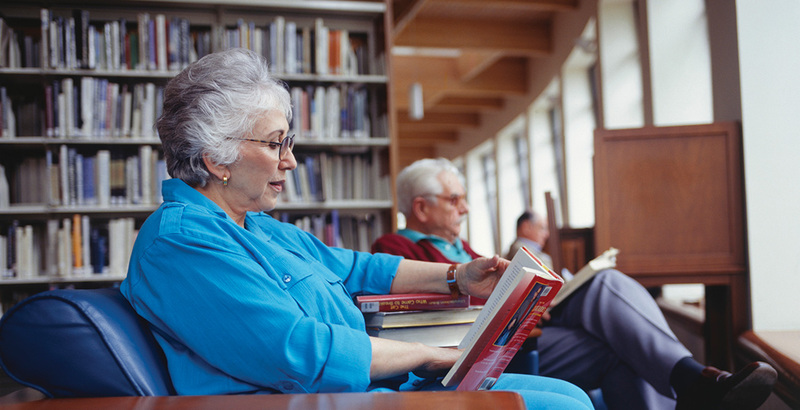 Access PA is a union catalog that includes the holdings of all different types of libraries across the Commonwealth of Pennsylvania. Apollo can now automatically send monthly MARC updates to ACCESS PA for all of its Pennsylvania customers. Customers no longer need to do this manually. Previously, librarians needed to spend precious time carefully exporting a certain subset of MARC. The library can set limits on what title/item information is sent so that new items and certain types of items are not subject to Inter-library loan (ILL) requests. This helps reduce time needed to respond to ILL requests.